Organizing home is an interesting job to do, but sometimes it could be very difficult.There are many clever and interesting ideas to organize home. For home organization you can use very different stuffs to help and you can put them in a different place in the house. 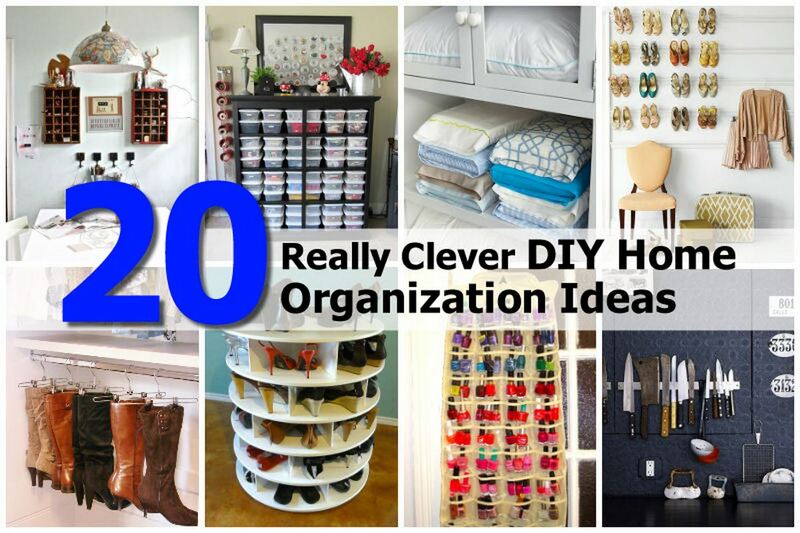 So, if you have a problem with organization in the home you must see Top Dreamer’s 20 clever diy home organization ideas, which follow below. Look at them and let’s organize home stuffs!